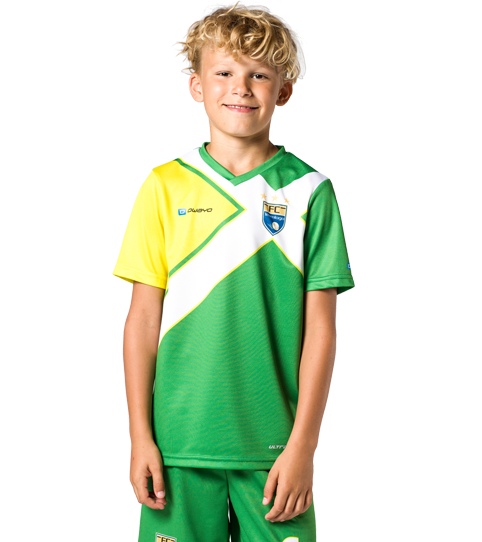 The F1 Kids Teamsport Jersey offers kids and teens a fitting and functional jersey. 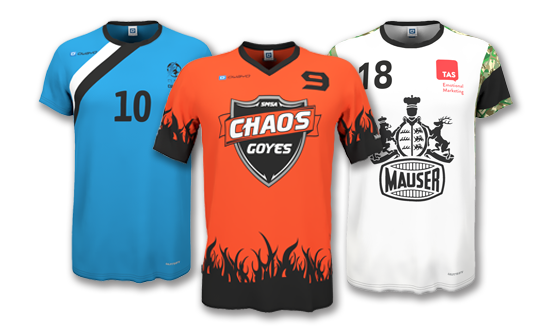 The children-specific cut allows moblity and flexibility while the wicking ultra.dry fabric ensures that the jersey remains dry and comfortable. 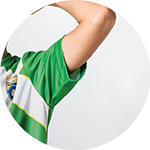 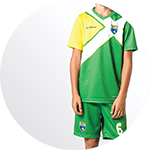 The Kids F1 Handball Jersey offers children and teenagers all they need on the pitch. 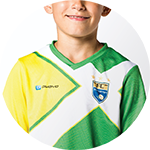 The specially designed fit for kids offers mobility and flexibility. 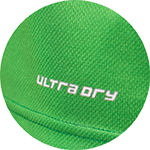 The ultra.dry technology wicks moisture and is soft on the skin.